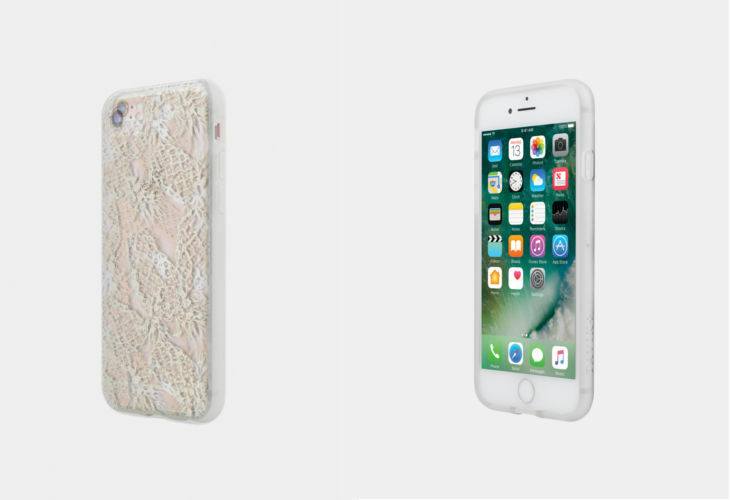 We primarily use cases on our iPhone to protect it from any accident or damage but at the same we don’t want to use just any phone case for that purpose. We want to make sure our phone looks good even when it is armoured. No wonder we have so many option out there when it comes to phone cases. Talking about iPhones particularly, there are many stylish phone cases that are fun and some of the can have utility value too, other than protection. 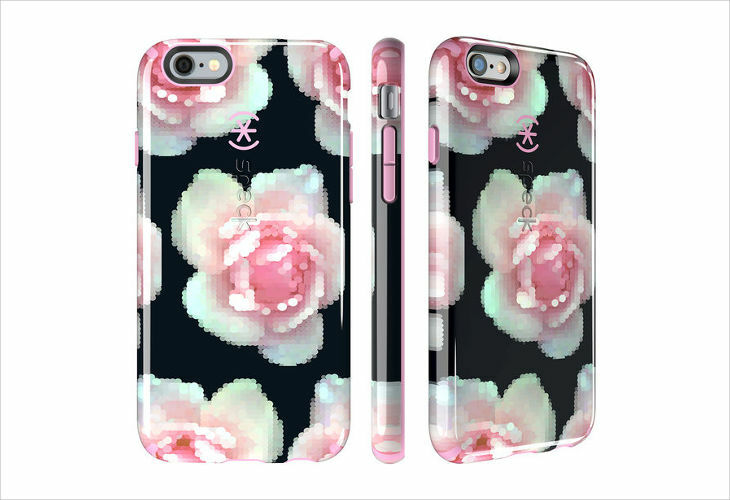 If you love floral print, here is an iPhone case that has a rendition of your favourite pattern. The high-resolution graphics have been perfectly sealed in an iPhone case. It is available in multiple patterns. For everyone who is still a LEGO nerd from inside. And when we say nerd we do not mean awkward and boring because the phone case clearly says otherwise and make LEGO look awesome. Belkin and the LEGO came up together and collaborated to create this iPhone case. For people who like the subtleties and and refrain themselves from the big and bold philosophy here is an iPhone case that you would identify with. The phone case with minimalistic design, for those to like to keep things simple and sophisticated. Do you love the color of the sunset or the ombre effect that it has? 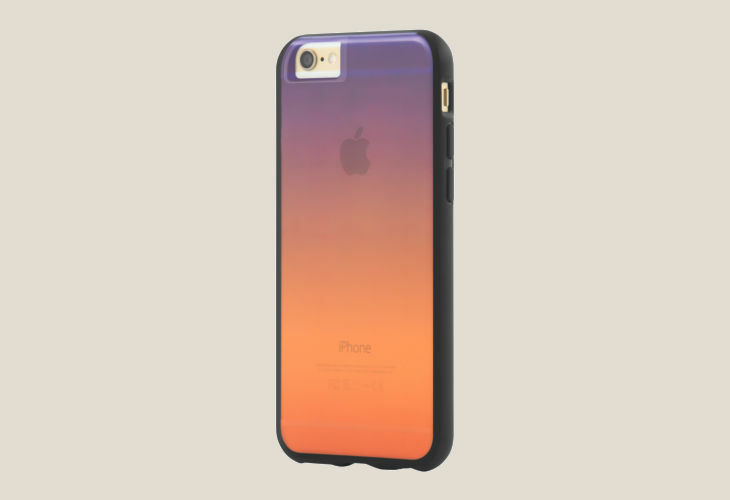 You can add such ombre effect to your iPhone with this beautiful case. With a rigid back shell, it is available in a variety of translucent gradients. The efficiency of this iPhone case supersedes most of the iPhone cases. The innovative designs helps you add power to your battery whenever you need it, making things much more convenient for you. 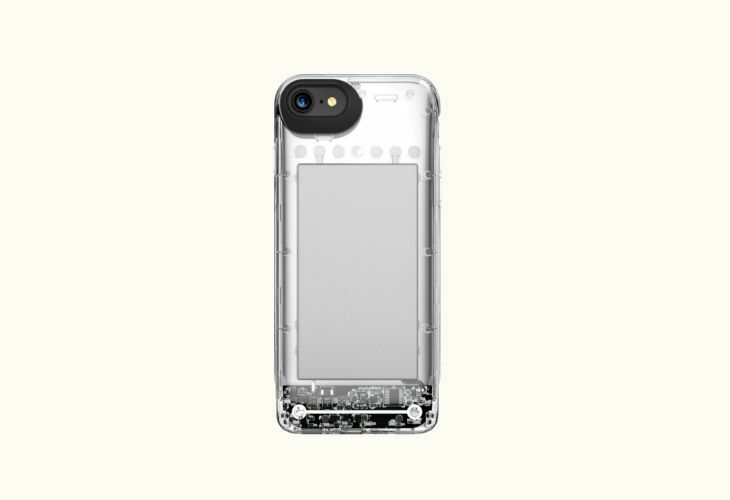 The protective case comes with an attachable battery sleeve that you can use whenever in need. Does bling and Swarovski adds glitter to your eyes? 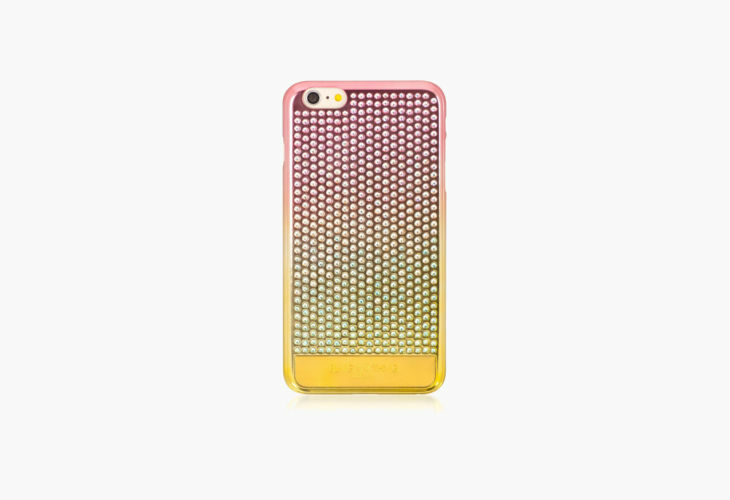 Then, brace yourself as you are about to fall in love with this glitzy iPhone case that has been decked with 567 pieces of Swarovski crystals. 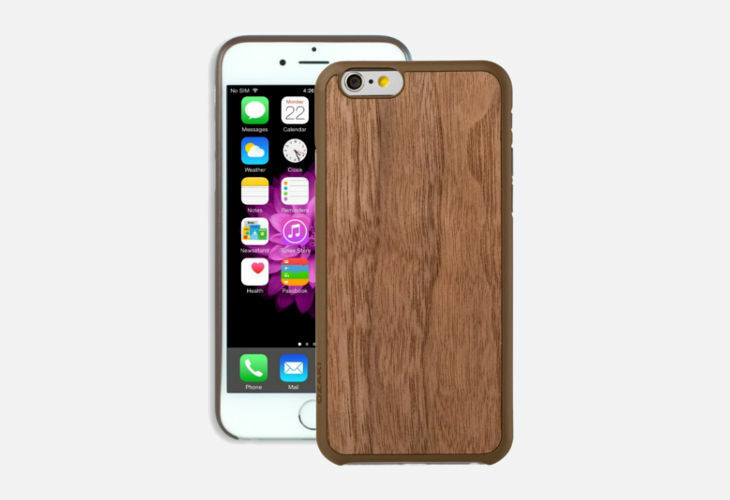 This iPhone case is made of genuine wood veneer and before you start to assume we would like to tell that it is also extremely light and sleek to hold. The matt finish adds to the timelessness of the design. Now that’s how one should protect their phone in style. 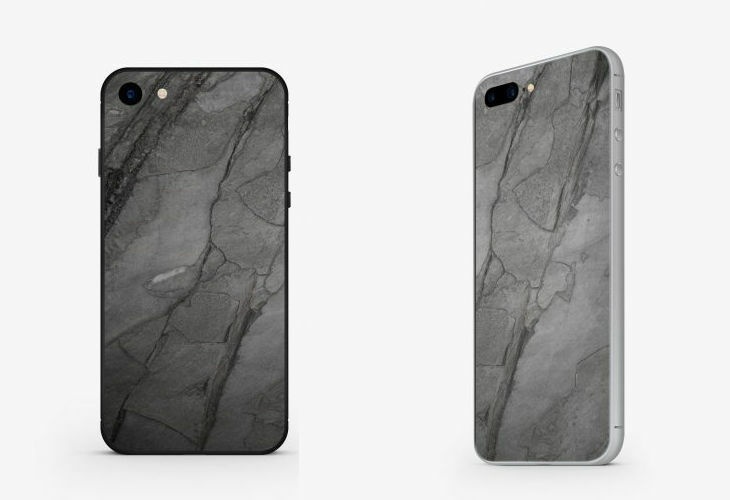 This phone case is handcrafted from genuine slate stone mined and extracted in India. Then things don’t just stop here. The stone is transformed to ultra-light layers of marble in Germany, combined with a carefully sun-polished and anodised aluminum body that feels responsive to the touch. And the result, as you can see is right here. Stylish and strong!